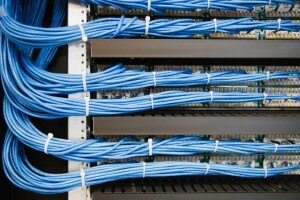 Is structured cabling all it’s cracked up to be? We take a look. If you’re a business owner looking into upgrading your office or facility, you may have heard of structured cabling. The term can get thrown around a lot and is somewhat technical so you may be wondering what it all really means. 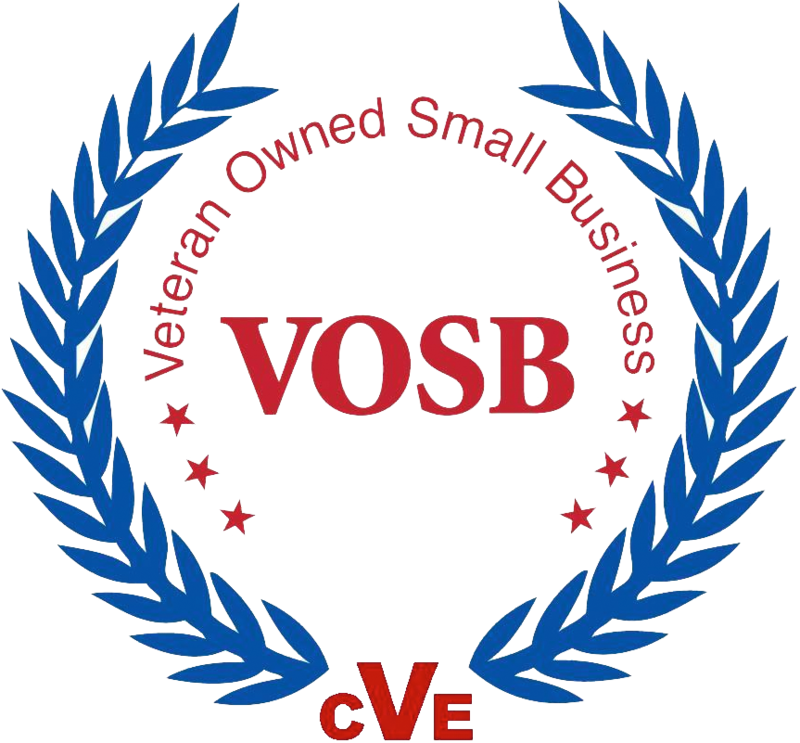 According to the Fiber Optic Association, “structured cabling is the standardized architecture and components for communications cabling specified by the EIA/TIA TR42 committee and used as a voluntary standard by manufacturers to ensure interoperability.” If that sounds like a mouth full, don’t worry–we’re here to clear up some details and make your cable installation a breeze. Structured cabling is a telecommunications cabling infrastructure made up of standardized smaller elements. In its simplest form, the elements of a structured cabling system are a telecommunications room, horizontal cabling, and an equipment outlet. A telecommunications room is a central location that serves as the connection point for the horizontal cabling. 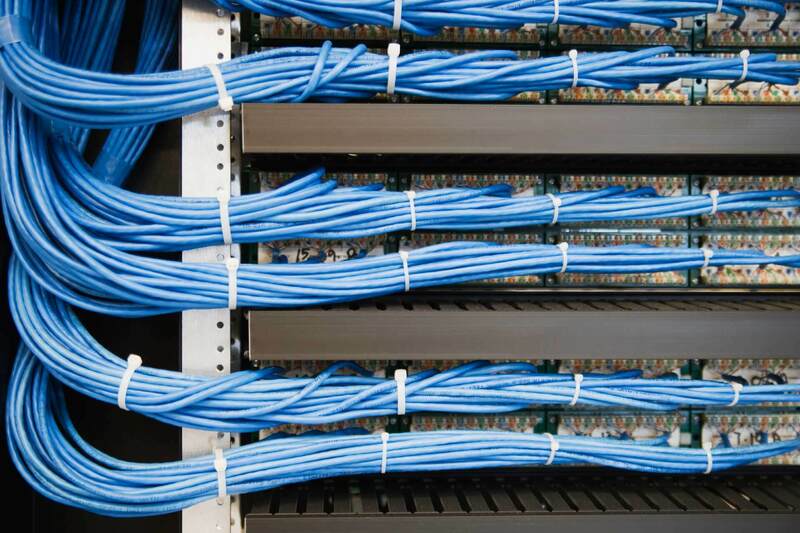 The horizontal cabling is cabling extending from a patch panel in the telecommunications room to the equipment outlet. An equipment outlet is typically a jack, on the wall, in the ceiling or in a floor box, that can provide connectivity to any number of IP devices. Additionally, in larger structured cabling systems there would be backbone cabling which would connect multiple telecommunications rooms in keeping with the organized structure of the cabling system. Each IP device would be connected to a patch panel and each device could be connected to the network electronics via a patch cable. This results in a much cleaner cabling system that makes your infrastructure easier to manage. Perhaps the biggest benefit of structured cabling is the reduced clutter and mess. Not only does this make your facility look nicer, but it makes it easier for new employees to get a good understanding of how the system works quickly. It’s easy to swap new devices in and swap old devices out when using structured cabling. It also makes it easier to diagnose and fix problems. Lastly, if you want a more flexible office–in case your whole space needs to be restructured or someone is just swapping desks–it makes the move a whole lot easier. What Are The Risks of Not Using Structured Cabling? If you’re not sold on the benefits, think about the risks. Unorganized and messy cable infrastructure can lead to catastrophic mistakes that could lead to lots of downtime. All of this stress and difficulty could lead to network or channel errors in the hardware. It could also have negative impacts on airflow, which could create unwanted stress on the hardware you’re utilizing. This entry was posted on Wednesday, June 7th, 2017	at 10:08 am	. You can follow any responses to this entry through the RSS 2.0 feed. Both comments and pings are currently closed.